For the winter edition of the magazine Bonafide reels out the big names, in our largest issue yet. 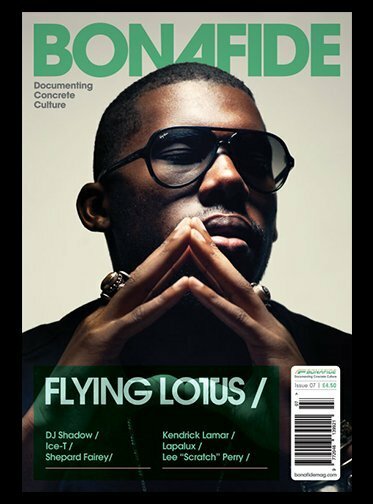 The cover features an exclusive photo of Flying Lotus, we spoke to the producer fresh from the release of his latest opus, Until the Quiet Comes. From one innovator to several others; Ice-T is perhaps the original West Coast gangster rap raconteur and one of the first MCs to make the successful transition into acting and more recently, as a film director. While dub pioneer Lee ‘Scratch’ Perry has been the subject of many films thanks to his extraordinary engineering and production talents and downright eccentric behavior (something that shows little sign of abating following his conversation with Bonafide). 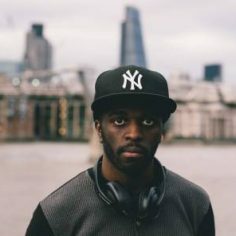 Although FlyLo, real name Steven Ellison, can hardly be accused of imitation there is perhaps one figure in the world of intergalactic beat driven hip-hop that he has carried the torch from: DJ Shadow changed the game with his seminal Endtroducing and has continued to break new ground ever since. UK beat smith Kidkanevil spoke in depth with Shadow to find out his views on life, modern music and J Dilla. While collaborators Jim Abiss and designer / producer Trevor Jackson provide background details on the making of a classic, and their trouble revisiting it for the recent deluxe reissue. 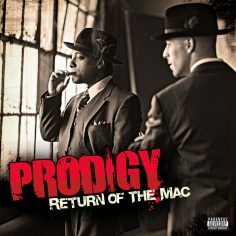 After several years of beat driven dominance 2012 saw a renaissance of the rapper in hip-hop, and while many MCs staked their claims for greatness one delivered it; good kid, m.A.A.d city even managed to exceed the hype in a vintage year for music. From Ice-T, via the help of a certain Doctor, Kendrick Lamar continues the vein of great West Coast hip-hop. From the same stretch of the coastline we also hear from one of the most divisive individuals in street art and creator of the infamous OBEY brand, Shepard Fairey. Beyond that we select our 50 Best Records of 2012,explore psychedelic rap project Kingdom of Fear (Jehst x Kashmere), speak to Lapalux,the rising young producer and the only UK based artist signed to Flying Lotus’ Brainfeeder record label. Also looking at the work of Dutch graffiti legend turned 3D architect Delta and host a photoshoot courtesy of the fashion and culture hub BNTL. The magazine will ship in mid January and the first twenty orders made online via the Bonafide shop will receive a free CD of a classic album, please include your first second choice preferences in the Paypal notes, choose from: These went within a few hours, thanks for your support! You can buy the magazine at the TATE, Magma, Fopp, all good record stores and selected newsagents, if they don’t have it ask them to get in touch with their distributor. A more detailed stockist list can be found on the right hand column of the website. Product shots by Oli Goodwin.